San Francisco’s police chief, sheriff, and mayor have announced that they will not enforce President Trump’s executive order on immigration. 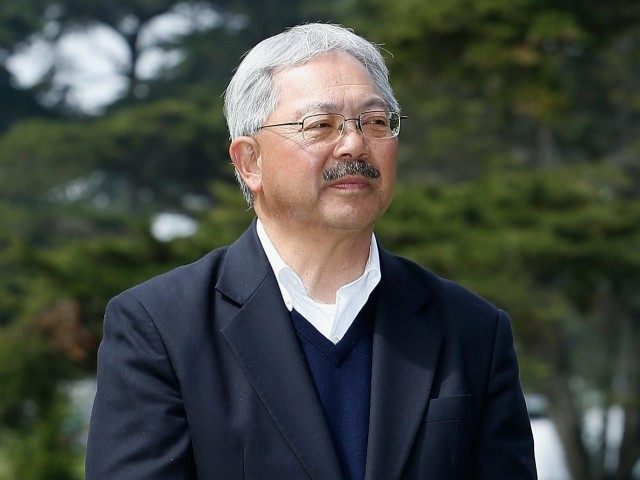 Police Chief William Scott, Sheriff Vicki Hennessy, and Mayor Ed Lee sent a letter to the Department of Homeland Security Monday, informing them that the city has no intention of complying with the order. Scott, Hennessy, and Lee said their refusal to comply “is in the interest of public safety.” Their rationale is that enforcing the orders would harm relationships between law enforcement and the residents of San Francisco. Our community policing efforts are effective only if we have trust and cooperation of the communities we are charged to protect. Pressing local jurisdictions to become entangled in federal immigration enforcement betrays that trust and undermines the work our public safety departments have done to improve relations with our residents. We will not jeopardize the public safety of our communities to do the job of the federal government. Our law-abiding residents are safer when they can report crimes, get immunizations, and enroll their children in public school. If cities acquiesce to your demands to carry out immigration enforcement, we lose the trust of our communities. San Francisco is a sanctuary city, and has been since 1989. Update: On Tuesday morning, San Francisco announced that it was suing the Trump administration in federal court to block President Trump’s executive order.